I guess we can say so long to summer (for now) and hello to our old friend autumn. I love this time of year where comfy knits and structured accessories come into play. 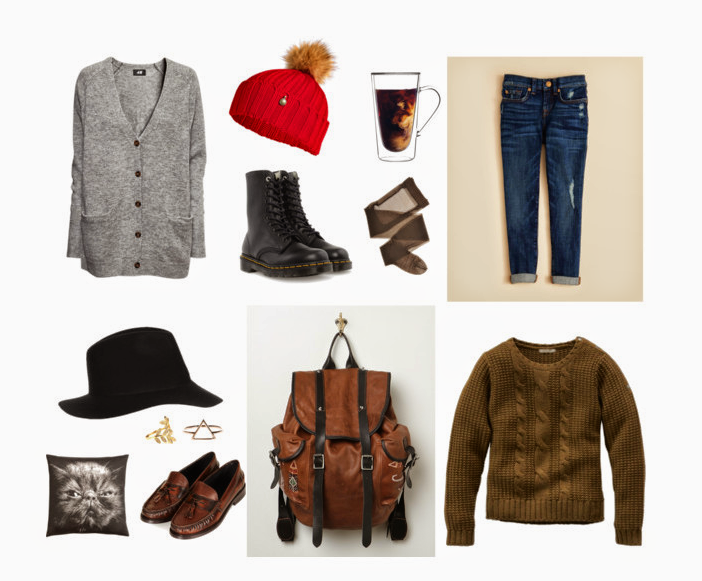 These are my fall essentials guys! They are things I always have in my closet and always seem to shop for every year.